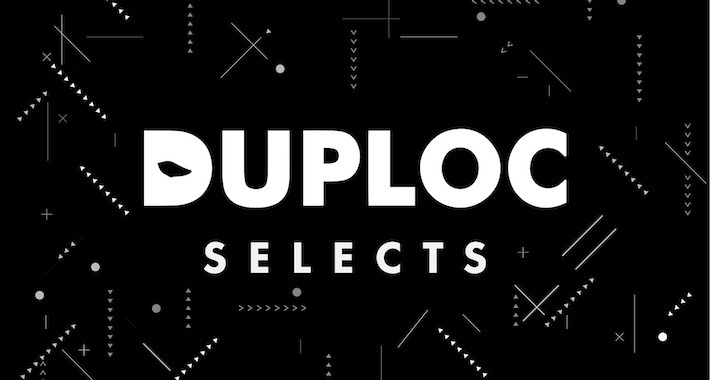 While being acknowledged for its iconic, digital, two-track releases and its recently launched vinyl series, DUPLOC proudly presents the newest extension to its namesake, the digital 10-track compilation series entitled DUPLOC SELECTS. The focus remains on pushing forward-thinking sound system cuts, however, this collection in particular has allowed the label to carefully select the finest and most groundbreaking productions from a wide variety of artists committed to the weighty dubstep sound. The much-anticipated first chapter warmly welcomes twelve new signees to the imprint, each causing serious damage on DUPLOC SELECTS – Chapter One with their own unique sound. First and foremost, the label is exceptionally excited in having Juss B on board, being a true fan of his work since the very beginning, alongside the DUPLOC debut of Bristol-based Khanum, and Pula-native, 207, who unleashes one of his biggest dubplates on this release, supported by J:Kenzo and Youngsta amongst others. Last but not least, the Belgian imprint has been equally keeping an eye on local producers, as they introduce both newcomer Zygos as well as the Belgian dubstep godfather BunZer0. DUPLOC SELECTS – Chapter One is out now and can be purchased on Bandcamp or Juno.